Why Linq ? - or - How to Linq ! Why LINQS? Digital augments physical world experiences. But the physical to digital transition isn't seamless. Every bit of the physical world has a digital counter part. A tree in the park, a bus stop, an artifact in the museum, a dining table, a restaurant menu..they all have something about them in the web. Using smartphones & wearables we are seeking the digital from the physical world. 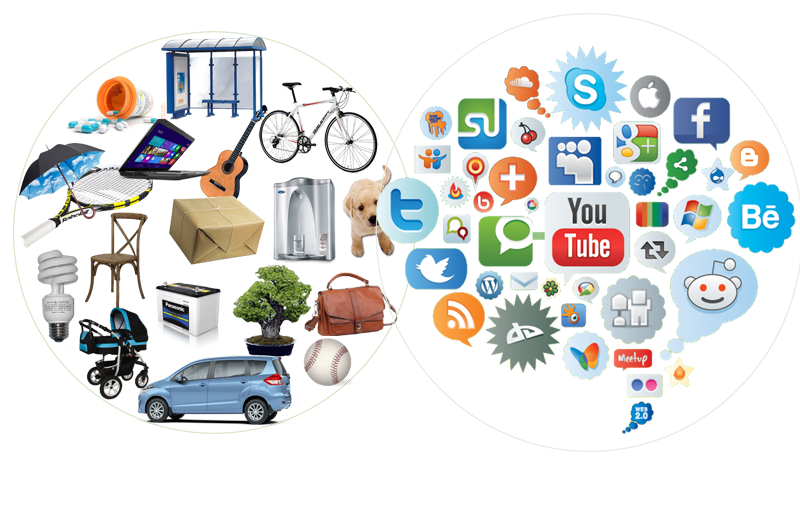 The digital identity of things is often micro-content, that's used on-the-go. 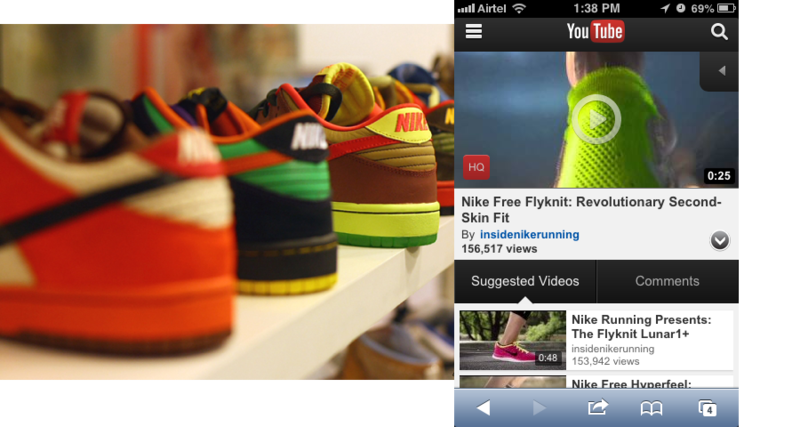 Today's digital services are an overkill for such content & interaction model. Isn't there a need for a web made for & about the Things? There isn't a direct & easy way of connecting a product to it's digital alter-ego. Today we using mediators like search engines, mobile apps, image recognition & augmented reality to surface the product's digital identity. Search engines give hundreds of answers & often the first one is not the one the product's marketer wants you to see. Expecting people to install mobile apps for transitory needs is impractical. AR & VR work great in a controlled environment but have a long way to go for ubiquity. 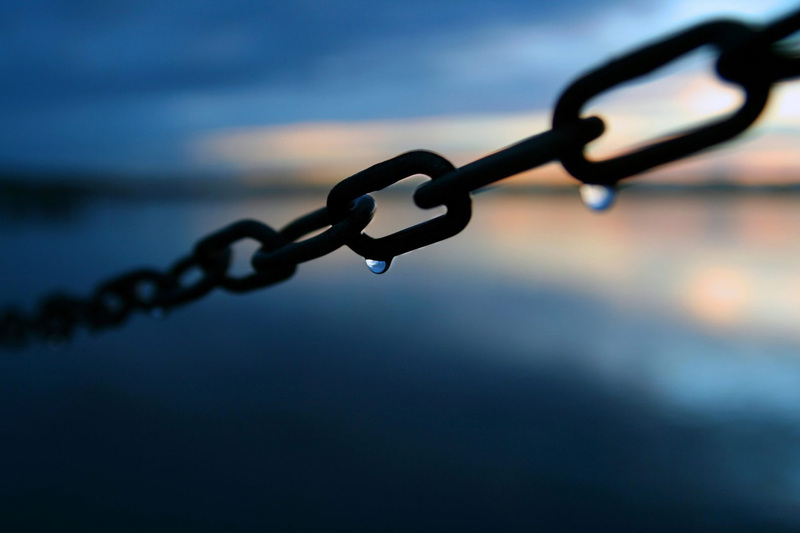 An URL or hyperlink is the most ubiquitous way to access digital identity of a thing. Can the smartphone, like a mouse, click the hyperlinks embedded in physical products? What is LINQS? LINQS makes digital interactions with physical world products as simple as just tapping the product with a smartphone. LINQS Platform provides each physical product an unique identity in the web. The platform maps this unique id to a mobile web service. A customer's smartphone communicates the unique id & the usage context to the platform, for which the platform serves the mobile web service personalized for the user's context. The platform is extensible to allow hooking new mobile web services. LINQS Tags link products to their unique identity in LINQS platform. LINQS Tools help in creation, management & analytics of product identities. 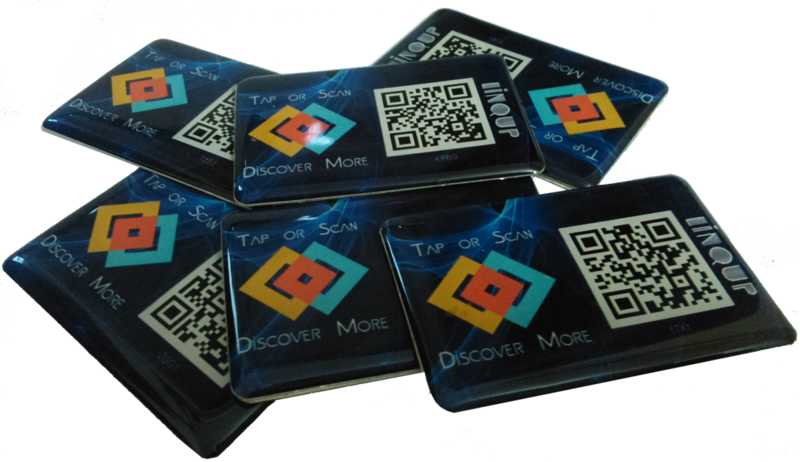 LINQS Tags use NFC & QR Code technologies to hyperlink objects. The tags can be embedded or affixed to physical products without needing any pre-configuration. LINQS Hub, a SaaS tool, enables bulk generation of tags, management of tag properties & insightful analytics on how customers are interacting with LINQS enabled products. Powered by LINQS Products: Everyday products "smartified" with mobile web services & tags. LINQS creates a range of beautifully crafted mobile web apps/services. These apps are a manifestation of the extensibility of LINQS Platform. These apps are accessed or invoked using LINQS created physical product. The products are a manifestation of form factors LINQS tags could take. Together they make smart products that reveal their digital alter-ego with just a tap of a smartphone. Products Powered by LINQS Products built on top of LINQS platform & using LINQS tags that reveal their digital alter ego with just a tap, without needing an app. 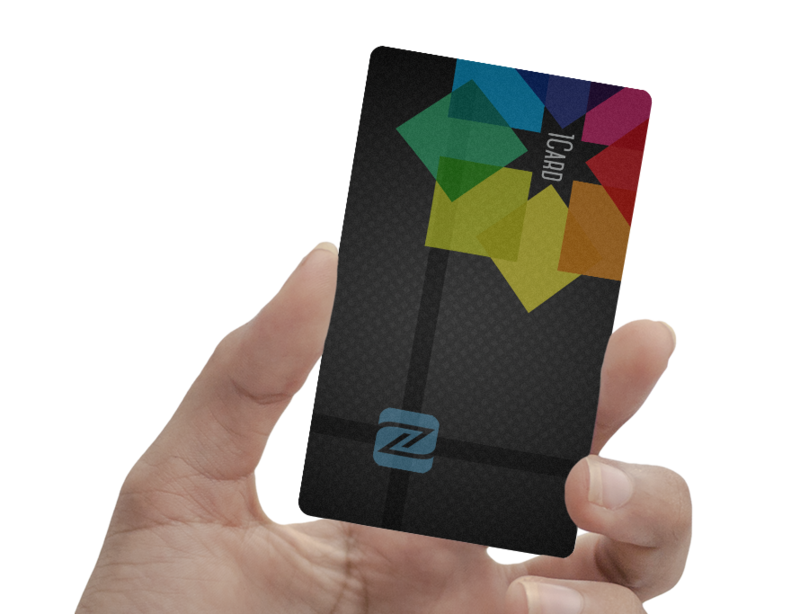 1Card is a personal profile service built into an NFC business card. With just a tap, 1Card shares your contact, social & location details which can be instantly stored in phone's addressbook. AmILost is the easiest way to recover lost things. 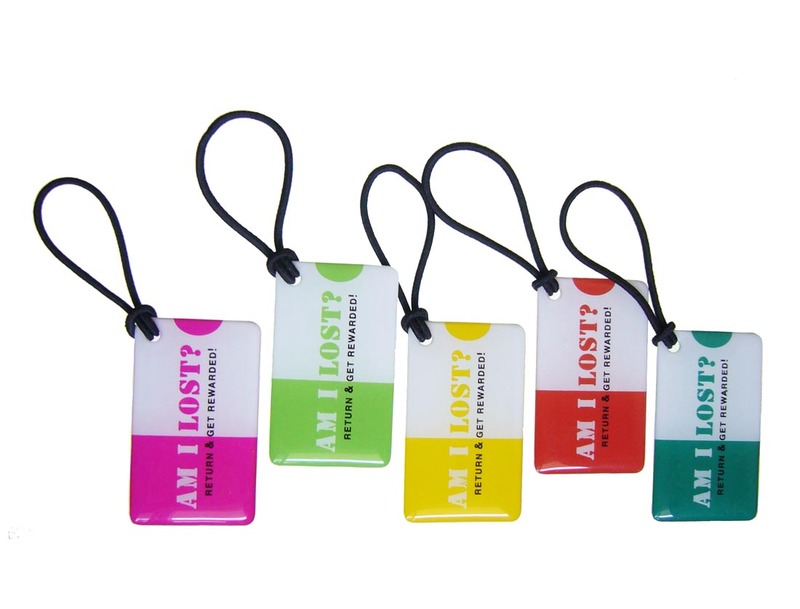 These nifty tags & stickers share the owner's contact details with the person who finds the lost item. Cloudbook is a digital sticky notebook. Affix Cloudbook to any surface. Tap it to add notes & photos. It's like a memory card that could be added to any object! 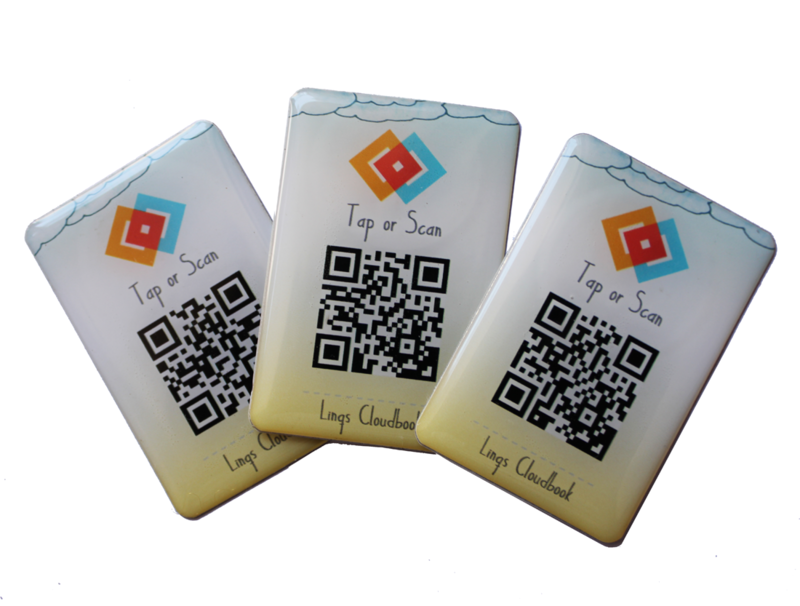 Linqup Tags are enterprise grade cloud-managed NFC & QR Code combo tags. Linqup Tags let product manufacturers & marketers to be connected with their customers during the entire product lifecycle. Using LINQS Hub, a CMS for LinqUp Tags, marketers can manage the content of the tags & measure customer interactions with their products in physical world like Google Analytics does in digital world. © 2019 Yuvera Solutions Pvt Ltd.